Two-step verification helps protect you and your users by making the login process more secure. 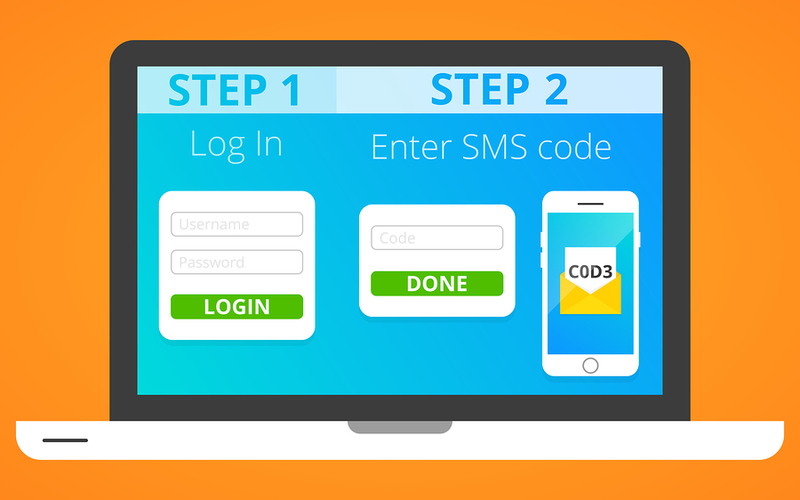 By adding 2-Step Verification option to your login pages, users are required to enter two different forms of identity: a password, and a verification code communicated via SMS or an Email message. Two-step verification helps protect you and your website users by making the login process more secure. Even if passwords are compromised, hackers are cant login and gain access to sensitive information without knowing the communicated verification code. 2-Step Verification can help keep bad guys out, even if they have cracked login passwords. Join millions of others who have made their accounts stronger and more secure with 2-Step Verification via text messaging. Verification codes are vital security elements for web portals and login pages by making it much more difficult for hackers to steal information by simply cracking passwords. The two step verification is becoming a must have feature for website logins. Protect your customers and make their data more secure by adopting this technology.